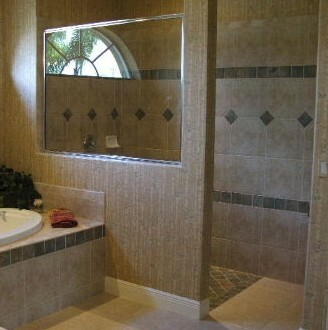 We remodel a lot of bathrooms. 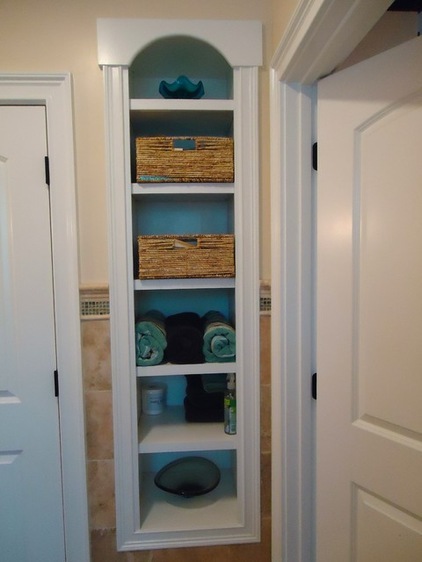 Bathrooms have moved from a place of necessity to a place of retreat in many households. Updating a powder room or hall bathroom can have a positive effect on the resell value of your home without breaking the bank. However, a master bathroom remodel can (but doesn’t have to) cost a pretty penny. On average a spa-like master bathroom remodel can cost upwards of $20k. 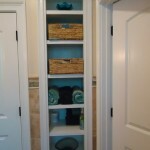 While redesigning any bathroom, it’s important to keep in mind that this is one room that tends to become dated. With that knowledge, let’s take a look at the modern master bathroom. 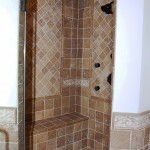 The feature attraction of any well designed bathroom is the shower. 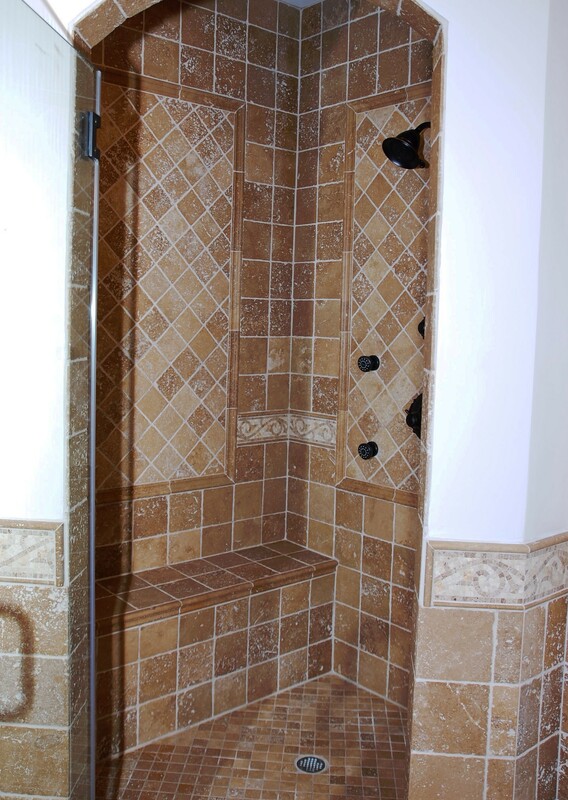 Many modern showers feature a walk-in design meaning that there is no curb at the floor to step over. This is especially popular with our aging population who want to look to the future and anticipate their needs. 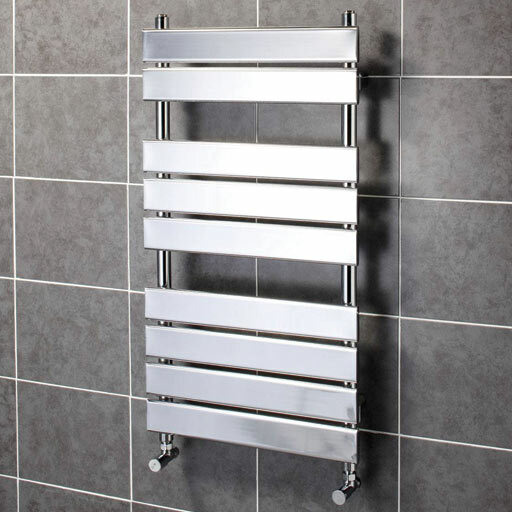 Showers often feature no shower door or a frameless door. In addition, the options for color, size and material in shower tile is virtually endless making it possible to design a shower to suit any taste. 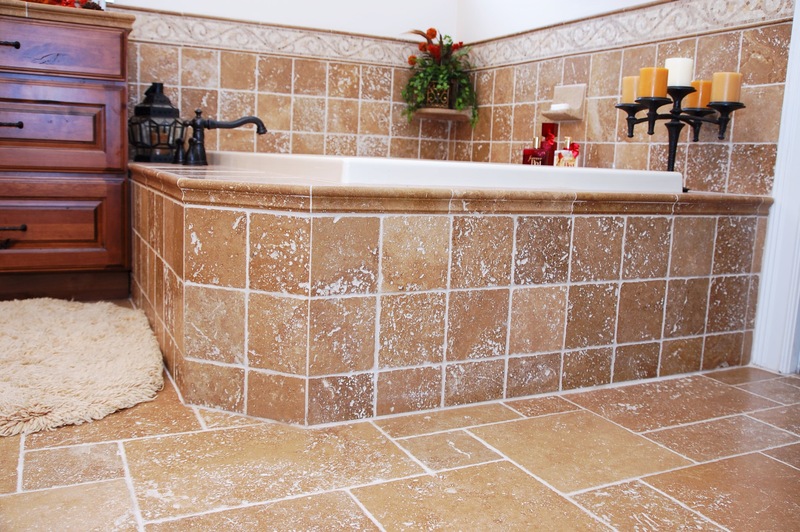 There are several options for tubs in the master bathroom. A traditional, clawfoot tub is classic and fits the spa-like design of many bathrooms. For those looking for a more modern aesthetic, an egg tub offers a comfortable retreat at the end of the day. Known as underfloor heating, this addition means never having that barefoot and shocked at 6 a.m. feeling again. 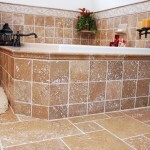 Installing underfloor heating in a master bath is relatively inexpensive. You can expect to pay around $1500 to have an electric mat installed. No spa-like master bath would be complete without the extra touches that make it truly luxurious. 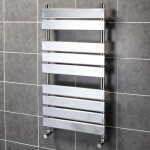 Features such as heated towel racks, built-in storage, body sprayers and rain shower heads add to the spa-like atmosphere.